Your support today will save your Valley for tomorrow. The lands that surround you are part of your home. 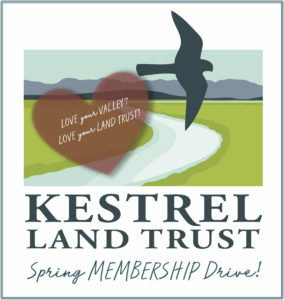 If you care about the future of that land, take action by supporting Kestrel Land Trust’s work. 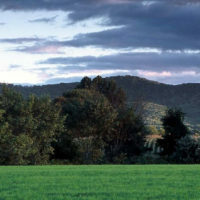 Your donation will ensure that land throughout the Valley continues to grow fresh, local food; the water we drink will be clean and the air we breathe will be healthy; homes for animals and birds will be protected; and special places to explore, recharge, and inspire us will be there for today and for tomorrow. A gift of any amount makes you a member for one year! Recurring support makes a lasting impact. Honor or remember someone who loves the land. Ensure the future of your Valley. Show your community you care.  Gifts to Kestrel Land Trust are tax-deductible to the extent provided by law. Kestrel is a 501(c)(3) organization; our federal tax identification number is 04-6243236. The charitable giving information provided on this site should not be construed as financial, tax or legal advice. Before making your charitable gift, please consult as needed with your financial, legal and other advisors.